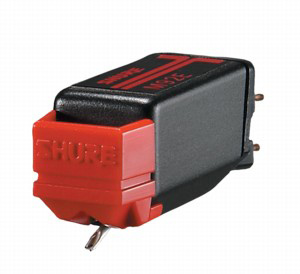 Shure M92E Phonograph Cartridge DJParts - All Variety of Parts that DJ Needs. The versatile M92E fits both of the major types of tonearm mounts in use today. This high-value model offers faithful sound reproduction at a very attractive price. Additionally, with its low tracking force, the M92E is easy on your records. A natural biradial diamond tip teamed with a tubular aluminum alloy stylus cantilever accurately traces the grooves of your records for a difference you can hear.